Karbonn A27+ (MTK6577) comes with Stock Android 4.1.2 which has tones of Pre-installed Apps out of which about 90% remain unused, which ultimately creates lag & eats up your battery life in background. Several OS developers, device manufacturers or mobile service carriers add restrictions in the stock firmware ranging from locking the use of the device with one network/region to disabling sideloading of apps (we’re talking about you, AT&T) not available in the official app market, to advanced restrictions removing any chance of getting root access, just to name a few. Chances are, if you have heard the term “custom ROM,” you have likely also heard the term “Stock ROM.” A stock ROM is the software that ships on your device. It is official, signed software from a phone manufacturer that will either come on the device when you buy it or will come in the form of an update. Custom ROMs, however, are either altered version of this software or modified versions of Google’s stock Android software. 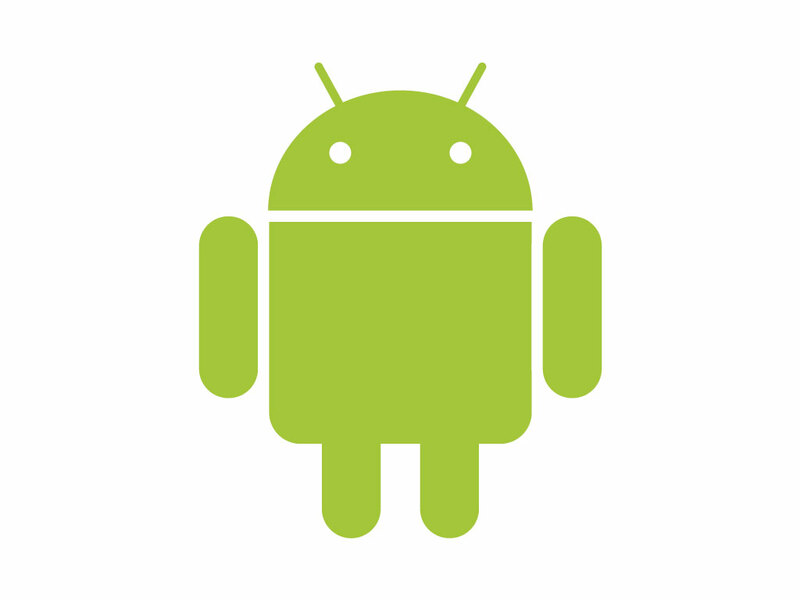 Android is an open source project and all of the source code is openly available for anyone to download, tweak, and reproduce. Google indirectly encourages this. If you have already heard of the previous terms, you have also probably heard of CyanogenMod, MIUI, or some other multi-platform, widely supported and praised development teams. This ROM is for the AOSP lovers. Removed delay in opening recent apps. No more heating issues after playing games. How to Install CWM : Installing CWM easily. How to Install custom ROM. I hope you like this ROM and it changes your mind about the capability of Karbonn A27+. Don’t forget to Like, +1 & Share this post with all other stock rom users of Karbonn A27+ so that this helps them too. Don’t hesitate to ask your questions in comment section. Good day !